Awesome property next to the Reagan Library. Private lot backs to open space for privacy. 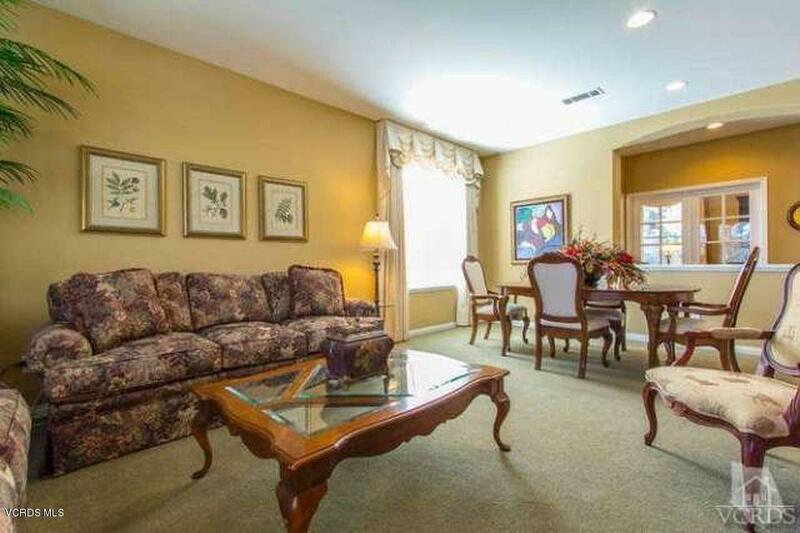 4 bedrooms plus an office and an upstairs bonus room. 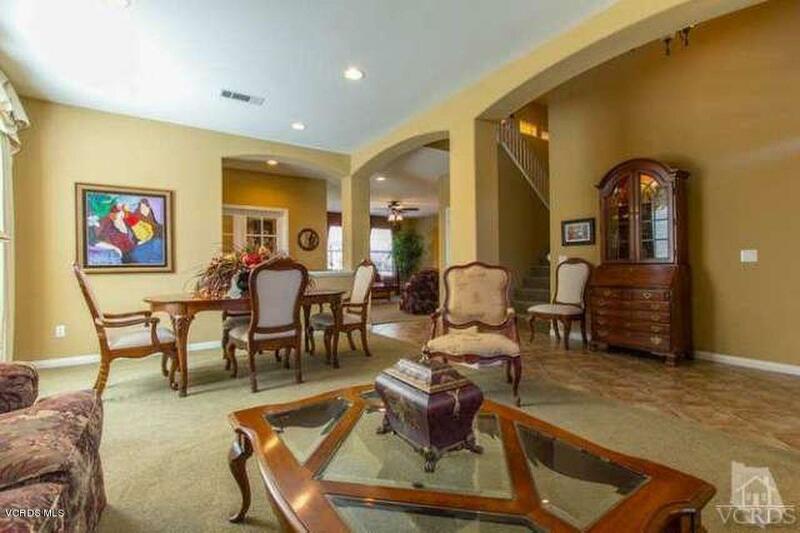 Formal living room, dining room and family room downstairs with eat in kitchen. 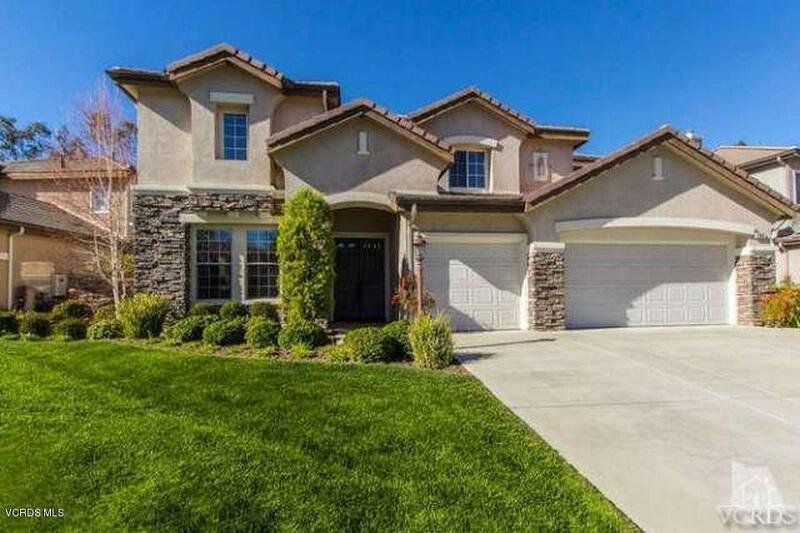 Located in Rancho Madera tract this home has excellent architectural features and wonderful floor plan. Brand new carpeting thru out and recently painted. Outstanding home available now! Sold by Laurette Henry BRE#01122840 of Pinnacle Estate Properties. Listing provided courtesy of DRE#01122840 of American Heritage Realty.